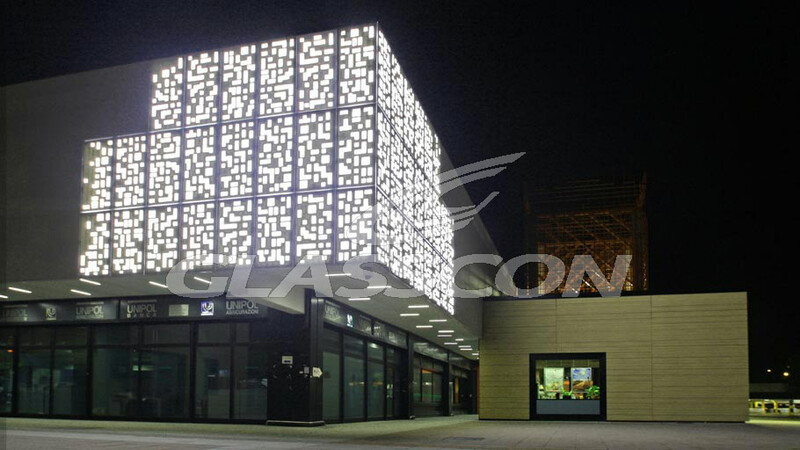 ‘’GLASSCON SKY-LON’’ the solid acrylic material especially for Facades with European Technical Approval (ETA) for façades with the longest guarantee service on the market: 15 years. 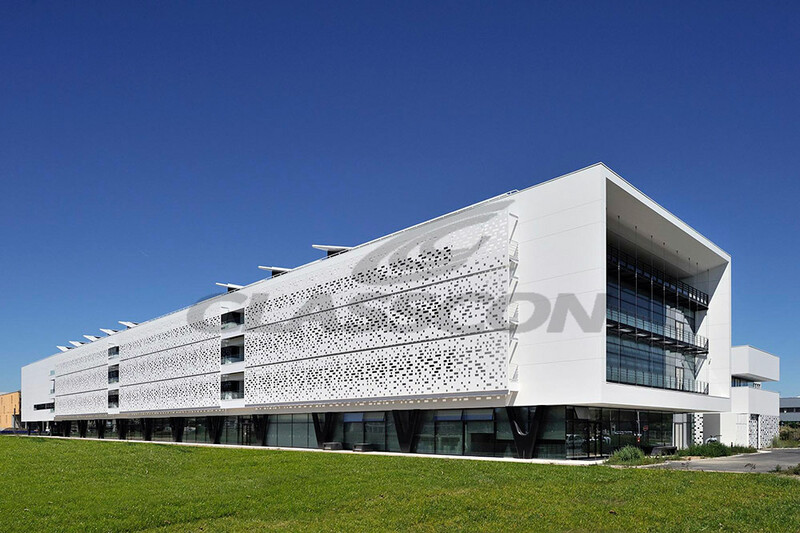 ‘’GLASSCON SKY-LON’’ is a new generation solid surface especially for building envelopes and skins. It is a material that is warm to the touch and similar to natural stone. It is made of two-thirds natural minerals (ATH – aluminum hydroxide) and a low percentage of high-resistance resins. it does not have any pores, it is anti-bacterial without any type of additive. It is hard-wearing, highly resistant and easy to repair, only requires minimum maintenance and is easy to clean. 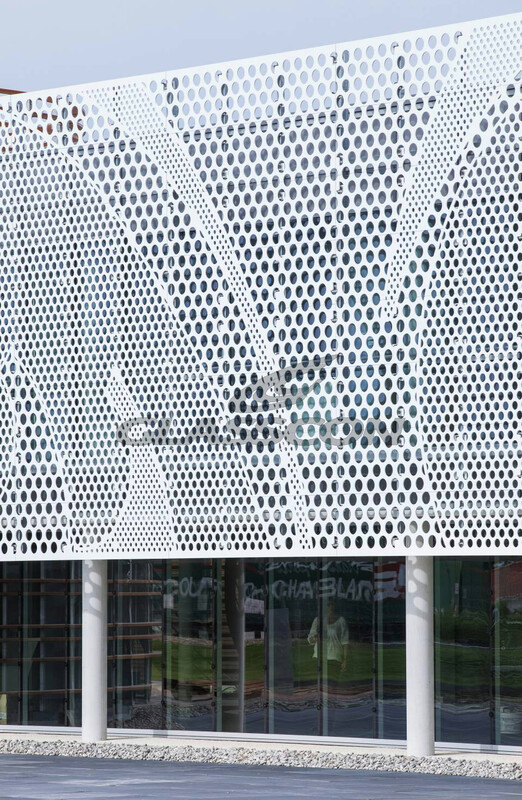 It is cut in a similar way to wood, allowing us to cut the sheets, connect them and thermoform them to create curved sections, 3D curves and shapes and can even be injected during the production process, making it possible to create different designs and projects that are impossible to achieve with other materials. 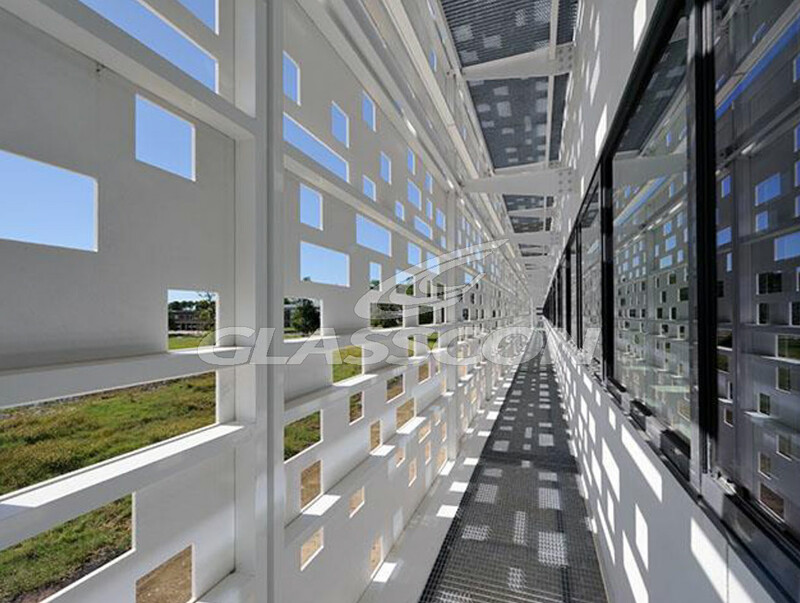 with wide range of colors, including a white finish that stands out for its purity and neutrality in comparison with other similar material. 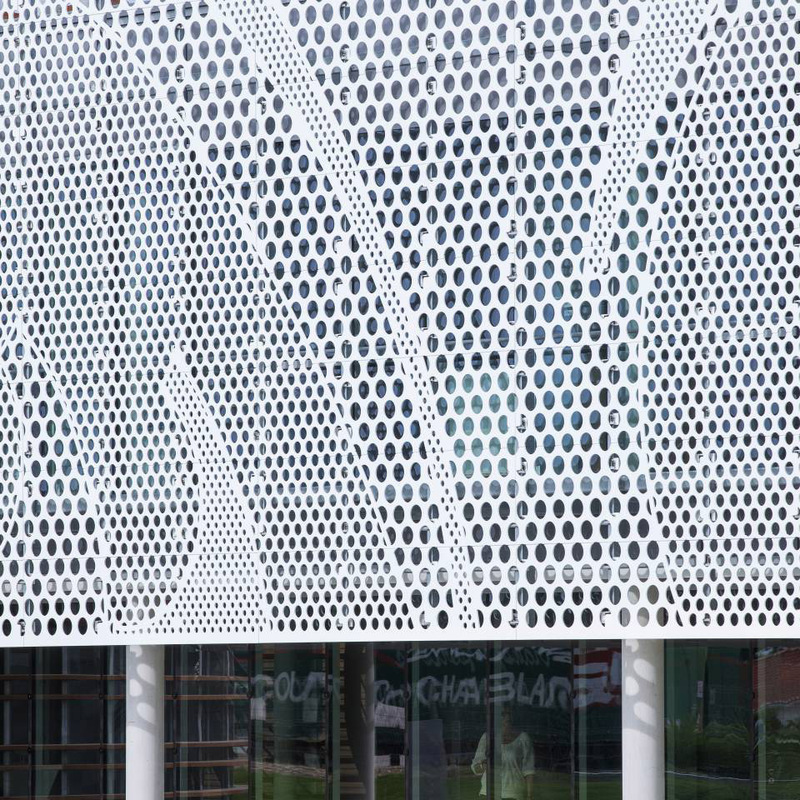 Ecological material, as it is 100% recyclable. Lightweight material with lower density than other solid surfaces. Highly resistant to fire, classified as Euroclass BS1 according to the EN13501 and as B1 according to DIN 4102. Resistant to chemicals. It can withstand all chemicals, so it is easily cleaned with any cleaning product. High bending strength as a combination of tensile and compressive strength. Any normal stain, superficial burn, graffiti or marker pen stain can be removed, immediately returning the surface to its original appearance simply by following the recommended cleaning instructions. 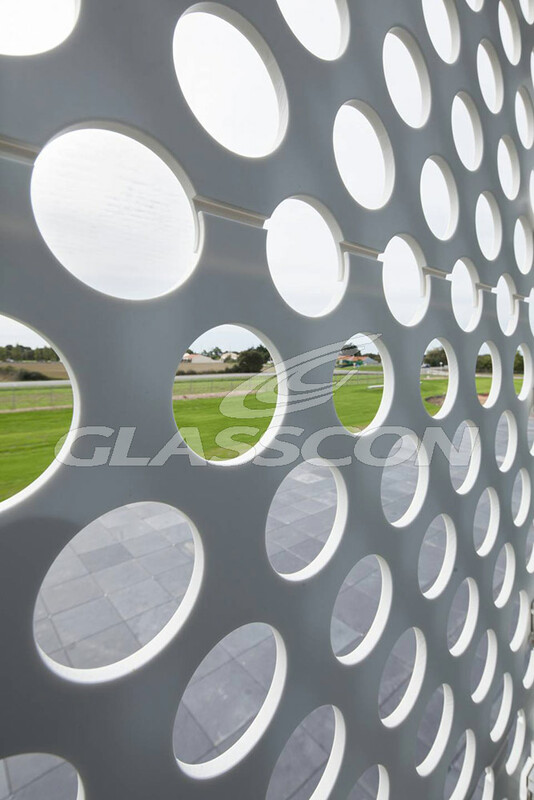 Resistant to high temperatures, exposure to the elements, and the passing of time, resistant to extreme environments.